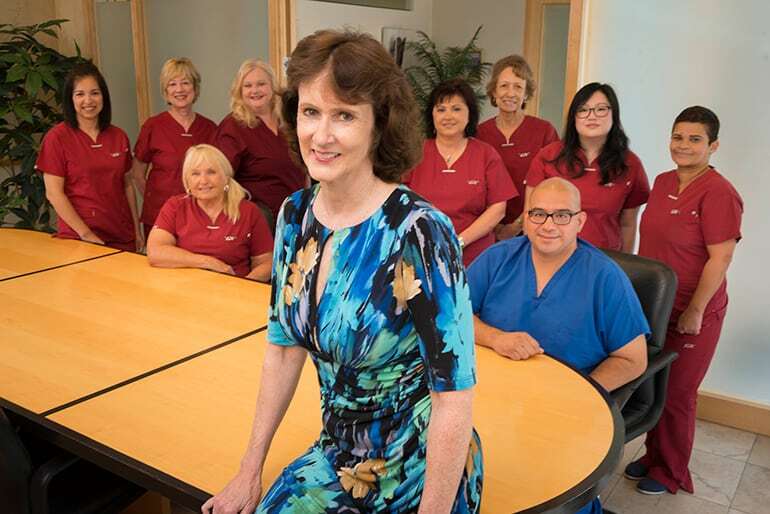 Please click on the links below to learn more about Dr. Baxter and our practice. A graduate of Smith College and Columbia University College of Physicians and Surgeons, Dr. Baxter is double board certified in internal medicine and allergy-immunology. She has more than 30 years of experience. Our office is located in Dallas and is open Monday through Friday during normal business hours. Learn why Dr. Baxter is the doctor of choice for many Dallas residents struggling with allergies, asthma and immune deficiency disorders.